If I actually had a record player, this is what I’d buy first. I kind of want it anyway. It seems like the most perfect OST for vinyl – it’s crackly and warm already, and those qualities can only be emphasised. 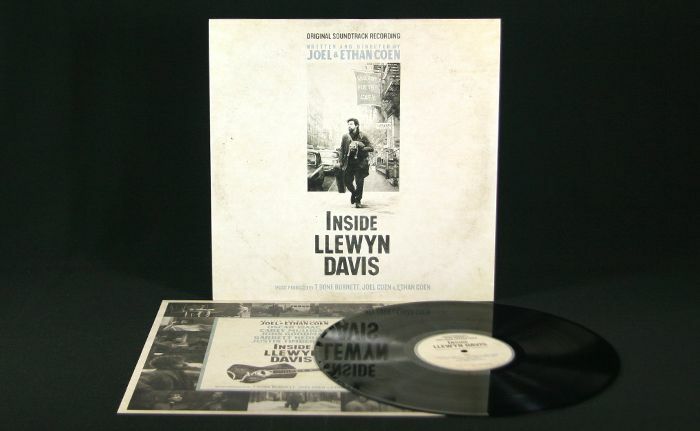 If you’ve got a pal who is both a film and music lover, buy them this, you literally can’t go wrong. Scenario 1: They like Inside Llewyn Davis already, so they will appreciate such a thoughtful gift. Scenario 2: They haven’t seen it, so you buy them the DVD to go with it. Scenario 3: They saw it, inexplicably didn’t like it but are now obsessed with Oscar Isaac post The Force Awakens, so you treat them to his dulcet tones. Fare Thee Well makes me intensely emotional and I want other people to feel the same way. One year on, I’m not sure what the general consensus is on Boyhood. I still think it’s a masterpiece, hence why I’d like to own this book. It’s a collection of behind the scenes photographs and portraits, taken by photographer Matt Lankes which trace the film’s twelve years in the making. Essays by principal cast and crew, including Richard Linklater and Ethan Hawke, accompany the photographs and detail the time they spent making the film. 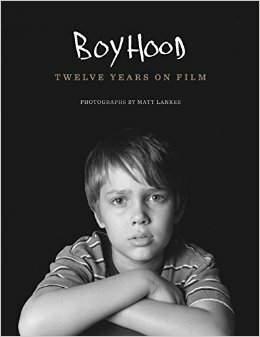 One of my favourite things about Boyhood was how it affected the actors and crew who devoted a few days every year to working on it, building it up bit by bit, and I think this book is a worthwhile companion to the film in extending that. These little magazines are very expensive, but if money was no object, I’d buy them ALL because they’re that damn beautiful. 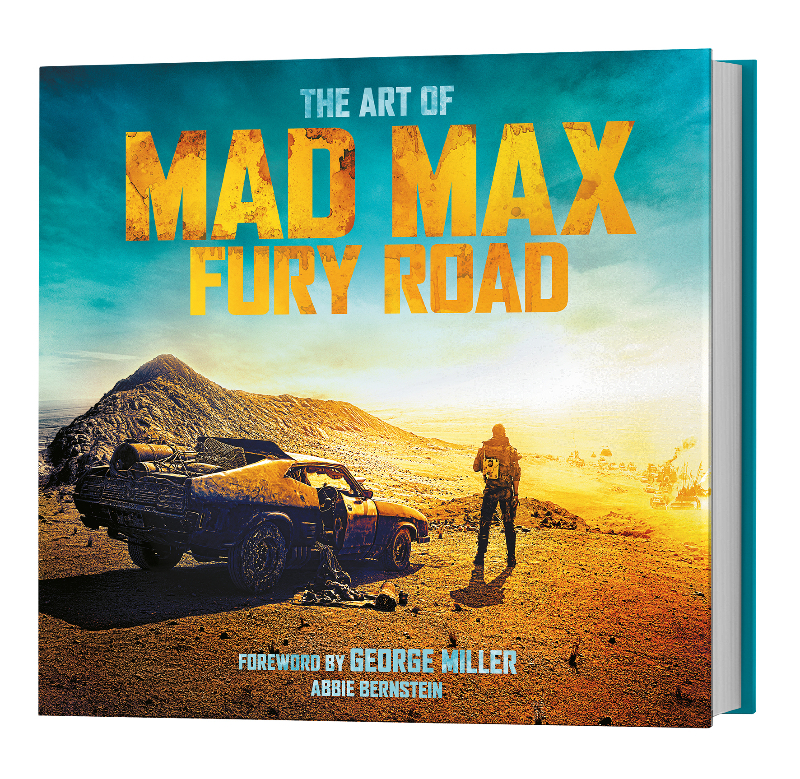 Every copy has incredible cover art and the publication seems to cover a really diverse range of movies, including the less-critically lauded (ie. 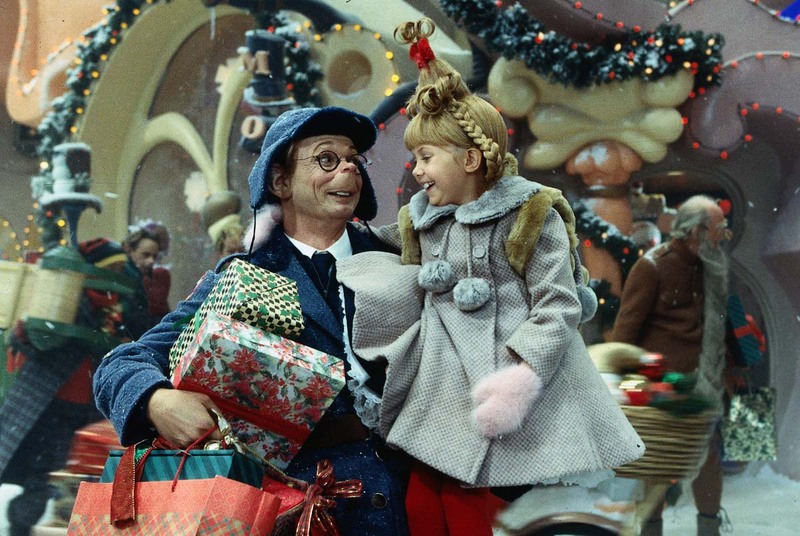 there is a ‘Muppets Most Wanted’ issue, which I greatly appreciate). 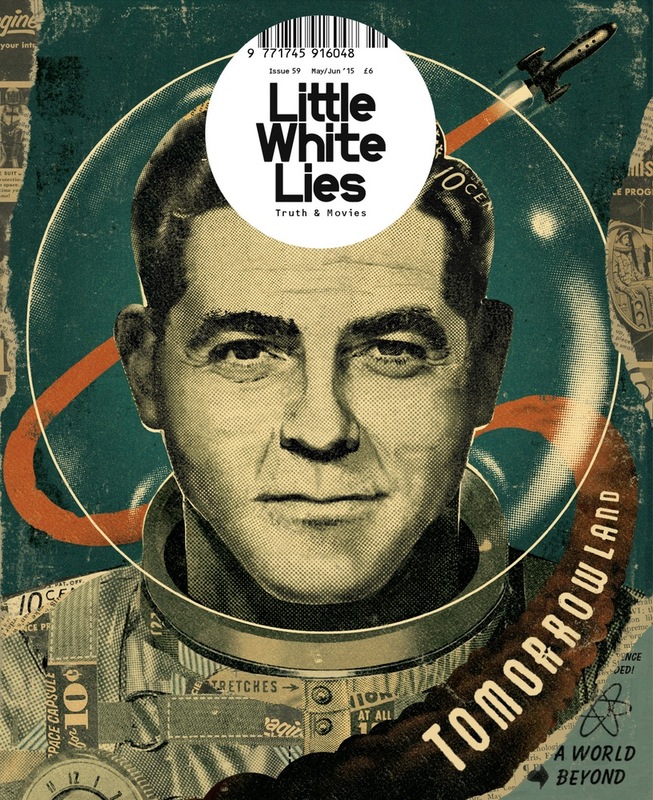 I’m sure that, aesthetic appeal aside, Little White Lies contains intelligent, thoughtful, passionate content and I think it’d be a great gift for any film buff. I want the sold out Inside Llewyn Davis issue more than anything in the world, probably. The song has a synthy ‘80s vibe, which kind of goes with the style of the vampire girl’s room, perhaps signifying which generation she’s from. A soundtrack isn’t just background music; it helps tell the story. 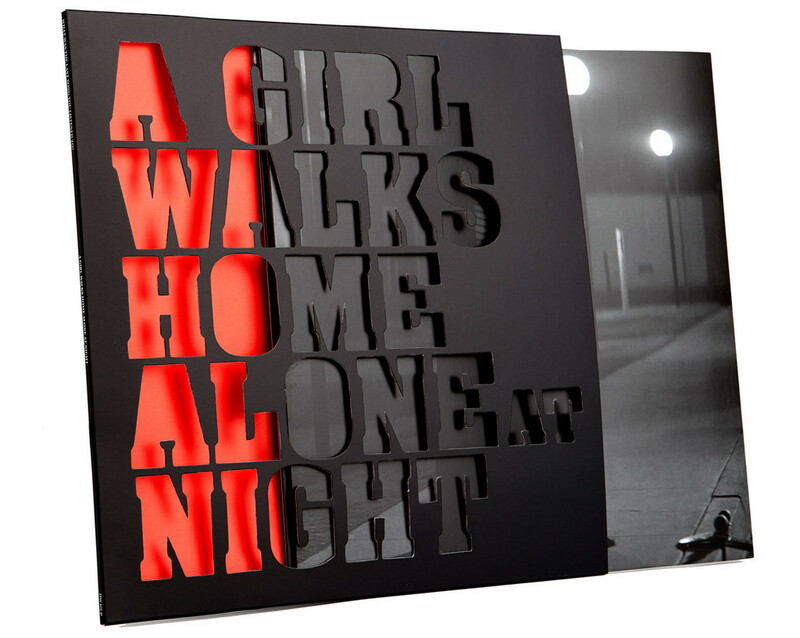 Which is why I need to own this vinyl–the story is one I’d like to revisit often. 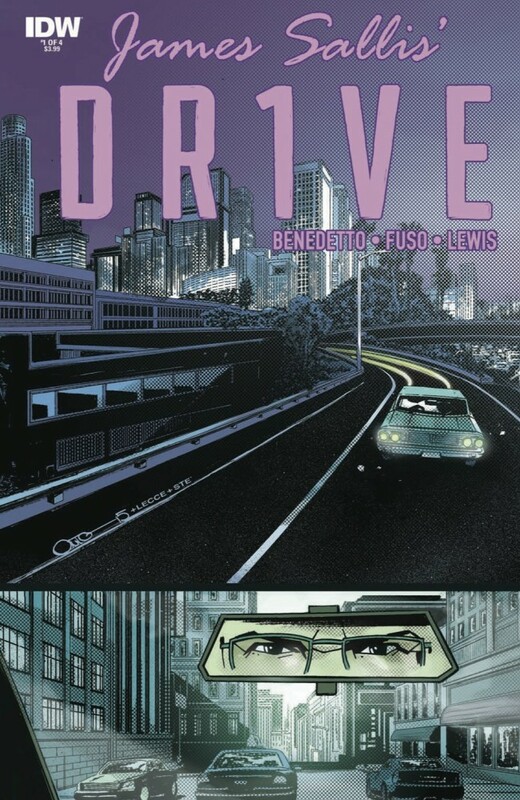 Although Drive came out several years ago, the film has been adapted into four comic books that look absolutely amazing. I was drawn to the film because of it’s synthy ‘80s music (can you tell by this post that I really like synthy ‘80s music?) and neon lights. I feel like this style is becoming pretty popular (e.g. Palo Alto, It Follows), so seeing it transformed into illustrations would be really interesting. Just by looking at the art on the covers, I can tell I’d really like them. It’s kind of funny but I actually got them for my friend who also likes the film (although I was very tempted to keep them for myself.) They were unfortunately sealed though, so I couldn’t get a peek. This is by far the most expensive of the three but I would probably start convulsing (in a good way) if someone got this for me. I only have a few of the films and I suppose I could just continue buying them individually, but having them all together with special features and an art book would be amazing. It would definitely make it a whole lot easier for me to have a binge-watching fest with most of his films in one convenient set. 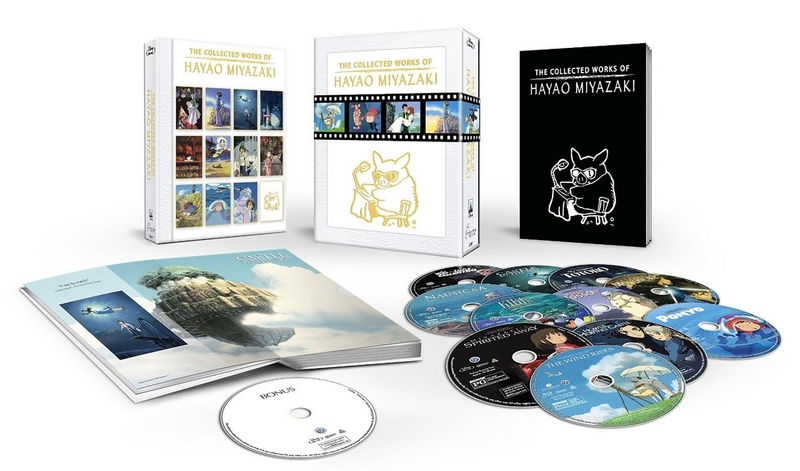 I think I normally don’t care for box sets of anything, but growing up watching Hayao Miyazaki films has caused me to appreciate the animation and storytelling so much that a box set would be a great addition to my film paraphernalia. Mad Max: Fury Road was joint #1 for my favourite film of 2015. I seen it 3 times in cinemas and it was pretty much all I thought about through May. I essentially need everything to do with MMFR, the soundtrack, the DVD, the comics and this beauty. As a costume designer with another interest in production design, this coffee table book technically counts as ‘research’, right? I swear that my productivity would increase tenfold if I owned this piece of vinyl. My uni work would be done in a second and I could probably finish writing my dissertation one year early if I really wanted. 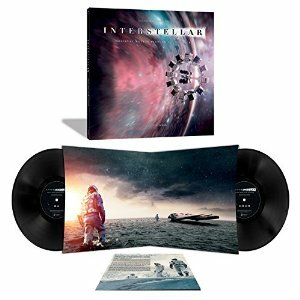 Hans Zimmer’s magnificent score for Christopher Nolan’s sci-fi epic is a must-have for any film and music fan. 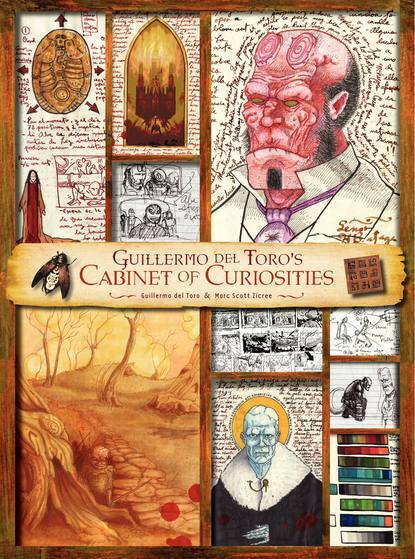 Guillermo Del Toro is one of the most visually appealing and rich directors out there, his attention to detail and his creation of such immersive worlds is revealed here in a collection of his notebooks, drawings and collections. As a keen follower of his twitter, where he shares his inspirations and favourite artists, films and books, I can only imagine that the sketches and notes in his personal diaries have so so so much more to offer. I was innocently hanging out in town the other day and while my friend was queuing to pay for her items in Bodycare, I spotted this magnificent beast on a guy’s denim jacket. This is essentially the nicest, coolest and most expensive patch I have ever seen but boy, is it big and beautiful. 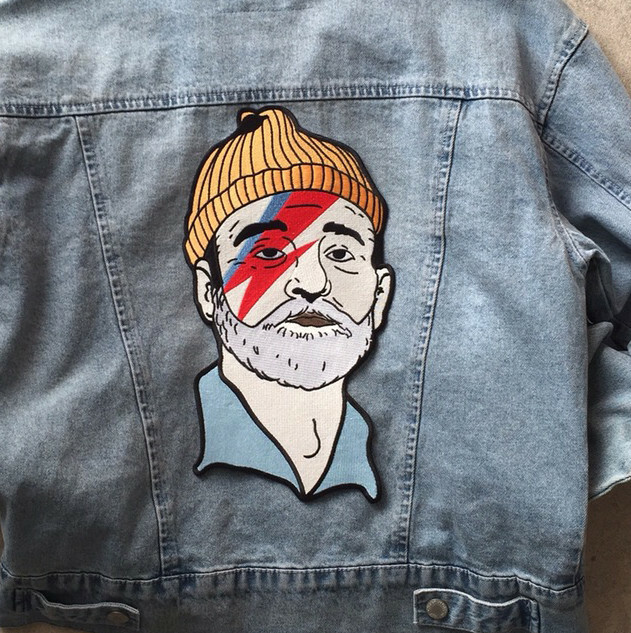 Combining Bill Murray, Wes Anderson AND David Bowie into one gorgeously embroidered treat would be a literal dream come true to display on my person.